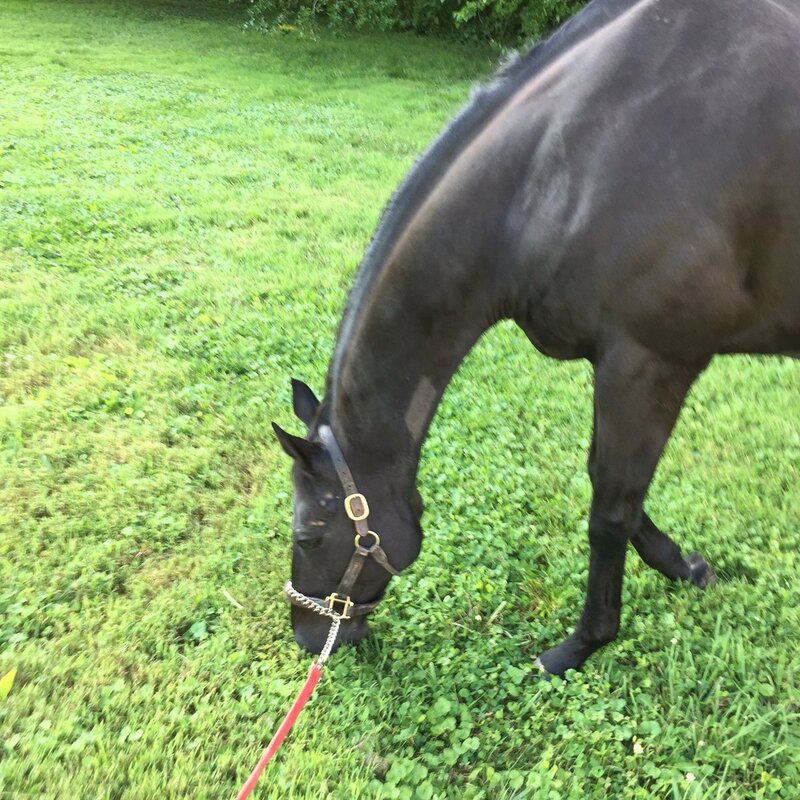 Curtis wrote: I've been trying to post some photos of my two OTTB's, Border Run and Anniversary Year, but I keep getting the following message: Sorry, the board attachment quota has been reached. upload the pics to imgur. you're teasing me with border run pics!! I'm afraid you'll have to speak English. Yup, they said, you'll have to post to another site and link to here. Unfortunately the file storage for the boards costs $$ and it probably filled up pretty quickly. Looks like he started out with Baffert (in Spud Spivens' maiden breaker) back in 2011 and was moved to the KY circuit, where he slipped down the ranks. 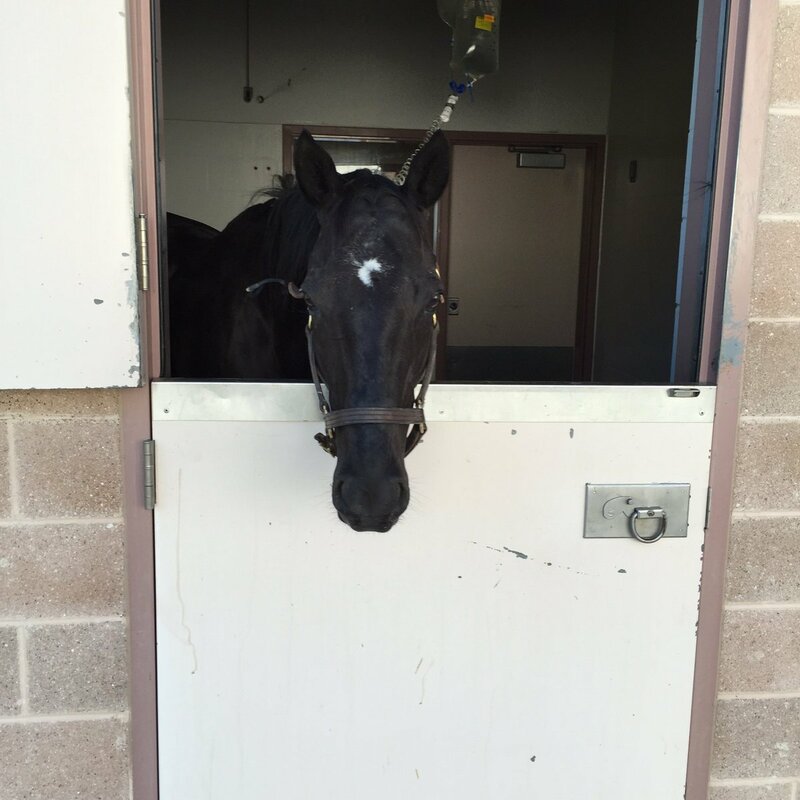 Better Talk Now is recovering at New Bolton Center after colic surgery last night. We will post updates as we receive them. Blackie being a model patient. Thanks to amazing Dr's and staff at NBC. Poor fellow... what a bandage job! And a little bit concerned abt the blue boots on front, are those for icing/laminitis prevention? lurkey mclurker wrote: Poor fellow... what a bandage job! 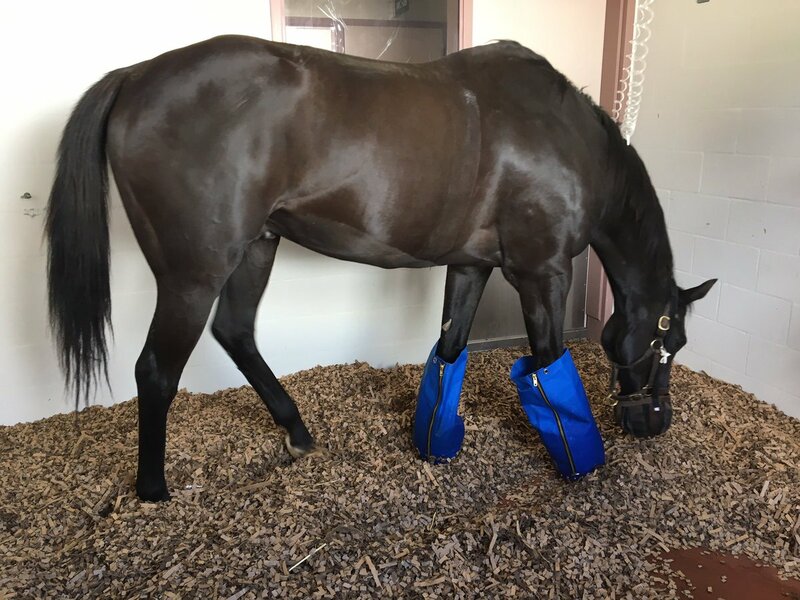 And a little bit concerned abt the blue boots on front, are those for icing/laminitis prevention? Yeah, it may just be precautionary. Report from NBC this morning on BTN - he is comfortable. Next few days are crucial. Hoping for no complications. Good report from New Bolton Center today for Blackie. He's feisty and hungry. 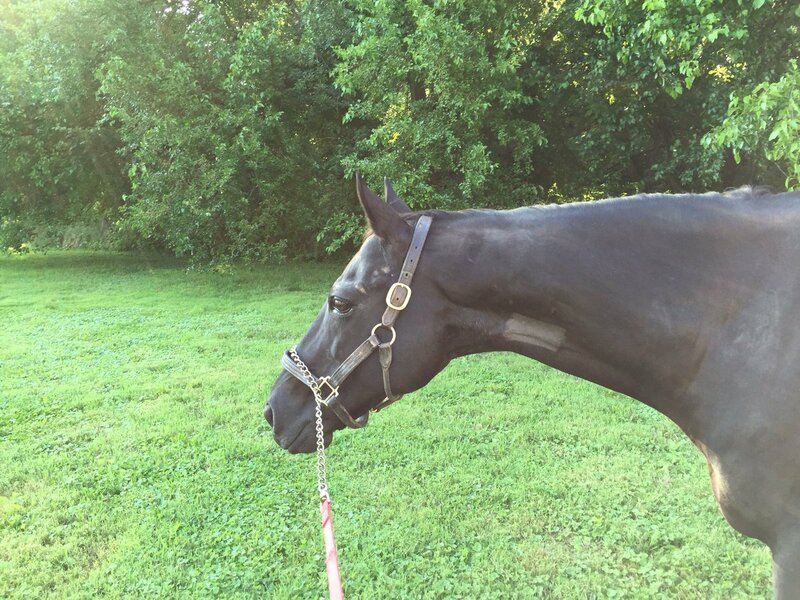 Some bad news from @NewBoltonCenter this morning as Better Talk Now undergoes second surgery. Aw crap. Did he colic again? So discouraging when three days ago Graham was at New Bolton taking BTN out to graze, and he was feeling so good he "required back up" to get him back to the barn. Fingers & toes & everything crossed that BTN can come back from this too. Prayers and good wishes for Better Talk Now. I just hope that his tendency to act up didn't rip his incision. Or rearranged his carefully disentangled innards. Paulick's Lost & Found section found Caracortado. ^^^Nice to hear about Scarface. 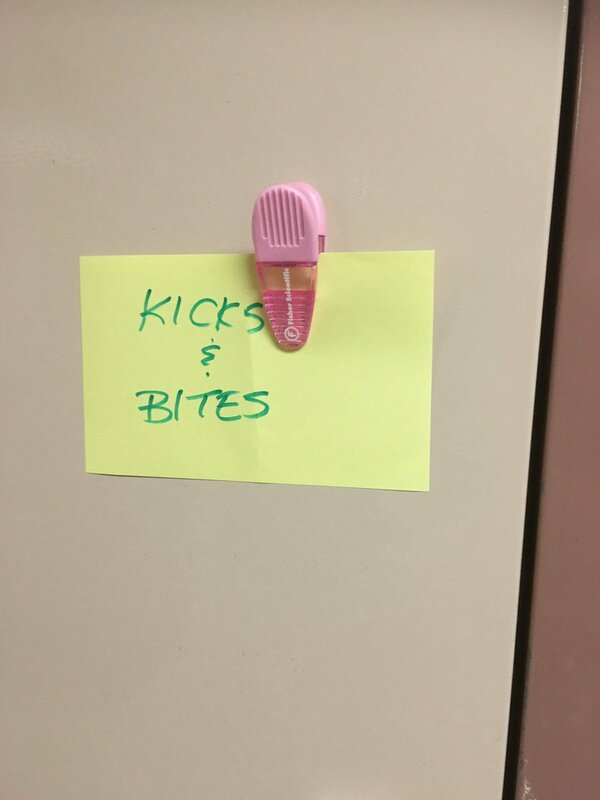 Thanks for posting that. 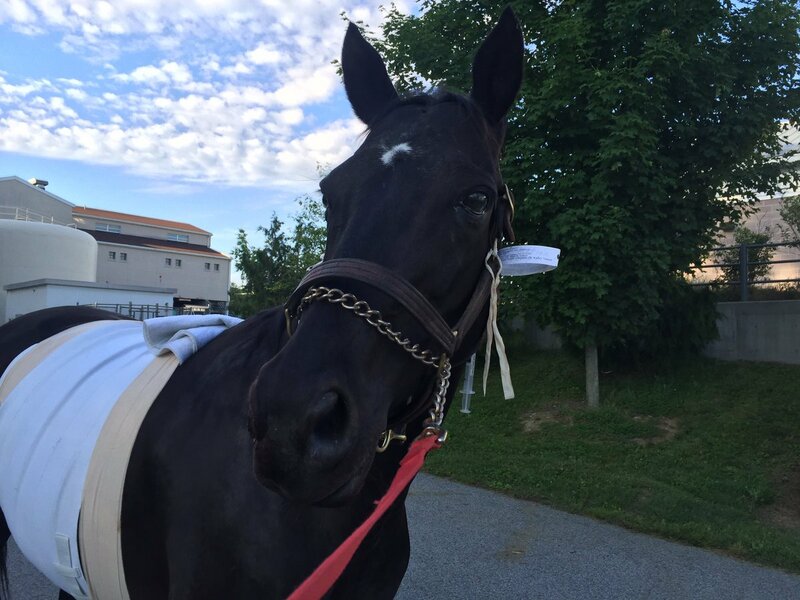 I love that they keep giving us updates...rooting for Blackie. 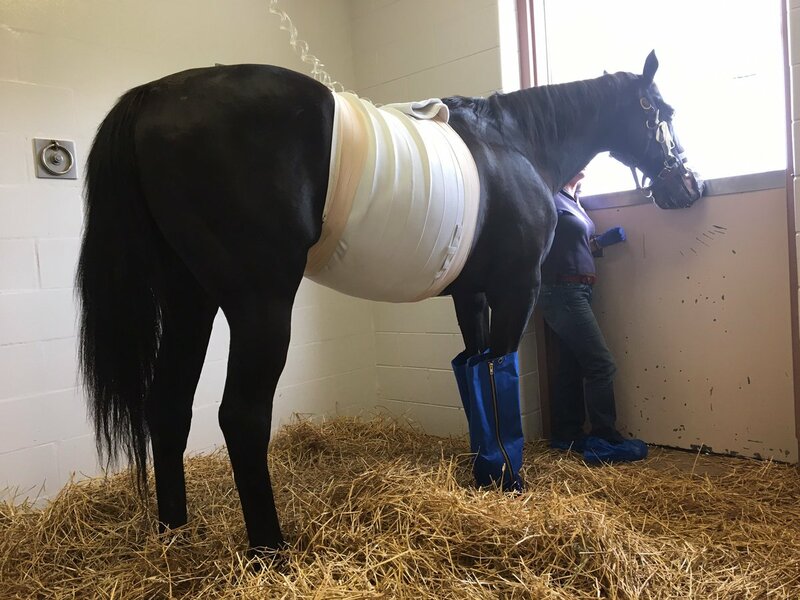 Wishing Blackie a speedy and complete recovery!